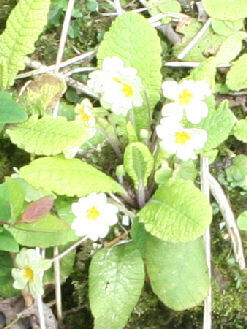 The classic little pale yellow country lane primrose with the delicate perfume. Likes an alkaline soil and a semi-shaded position. Ideal for hedgerow banks or woodland.